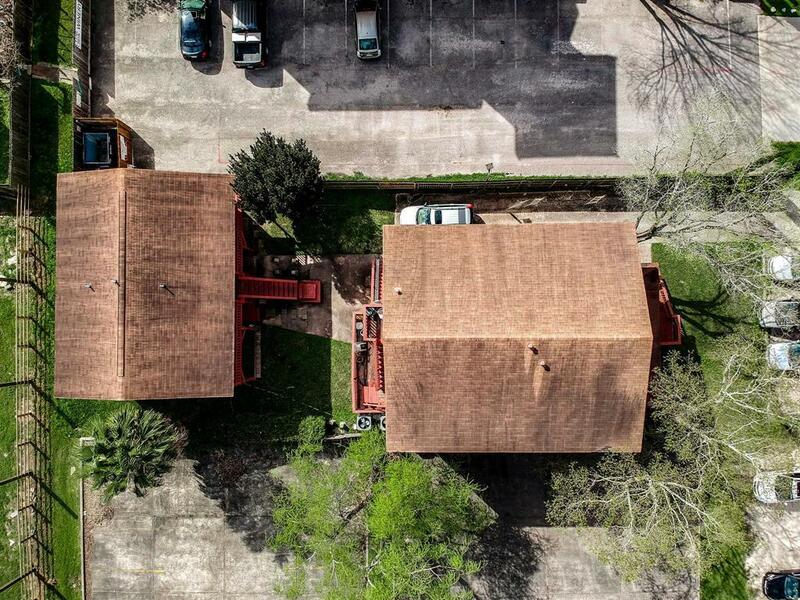 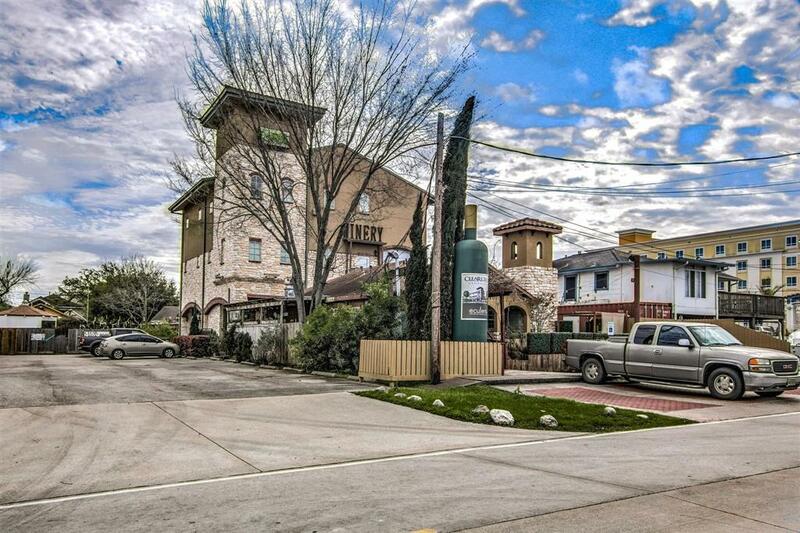 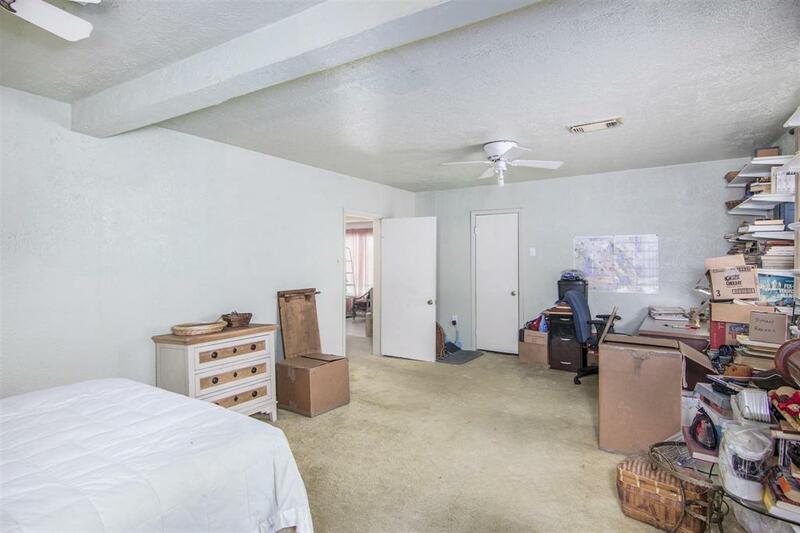 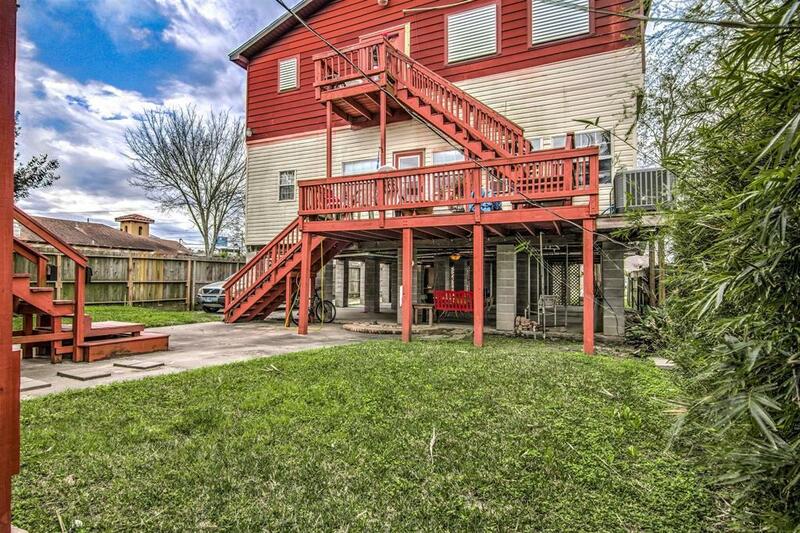 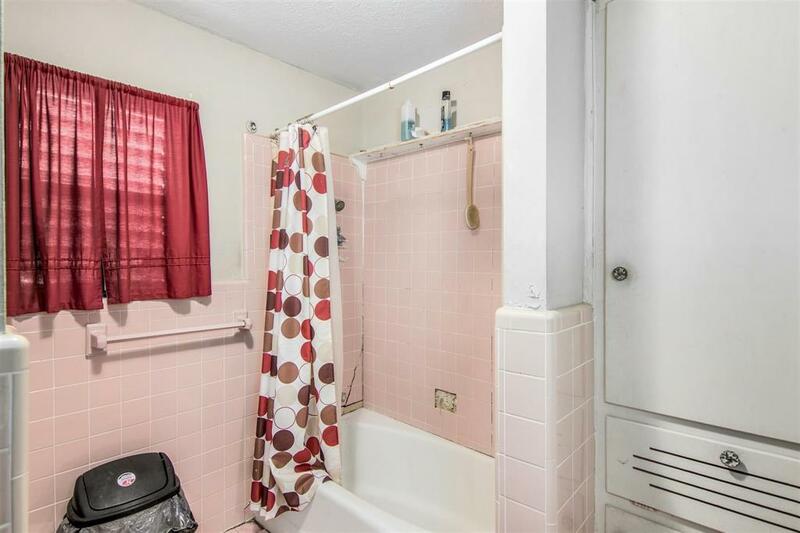 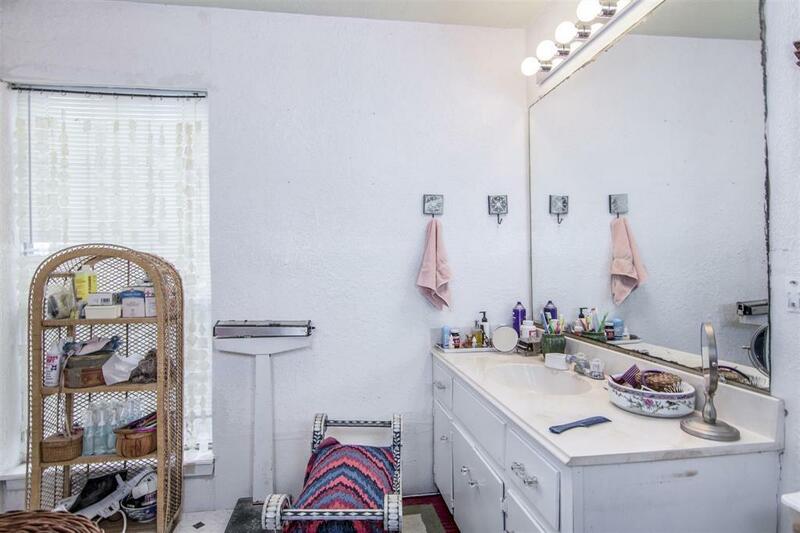 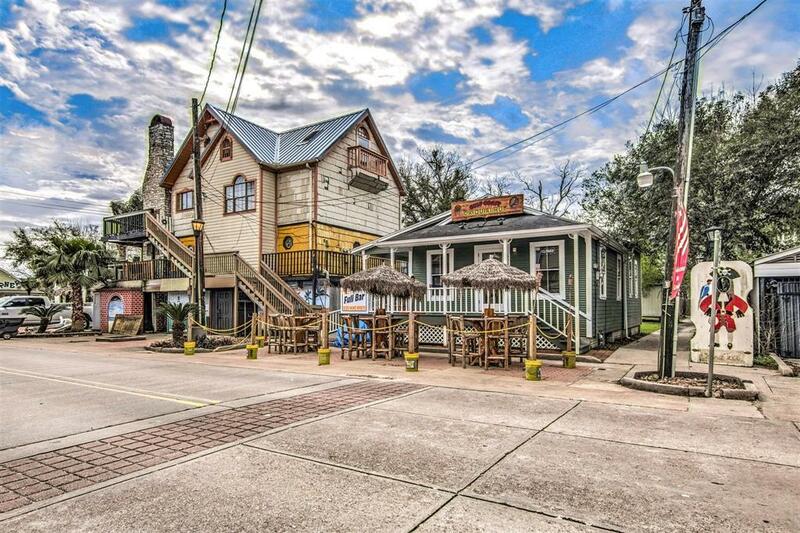 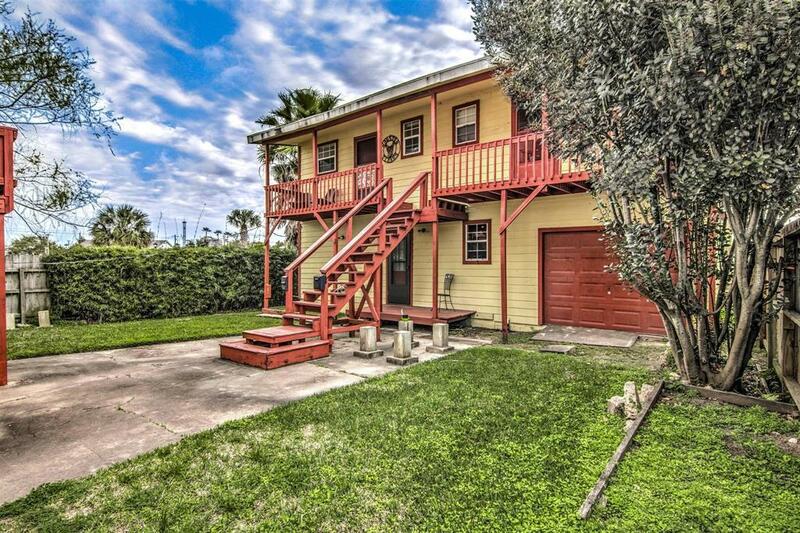 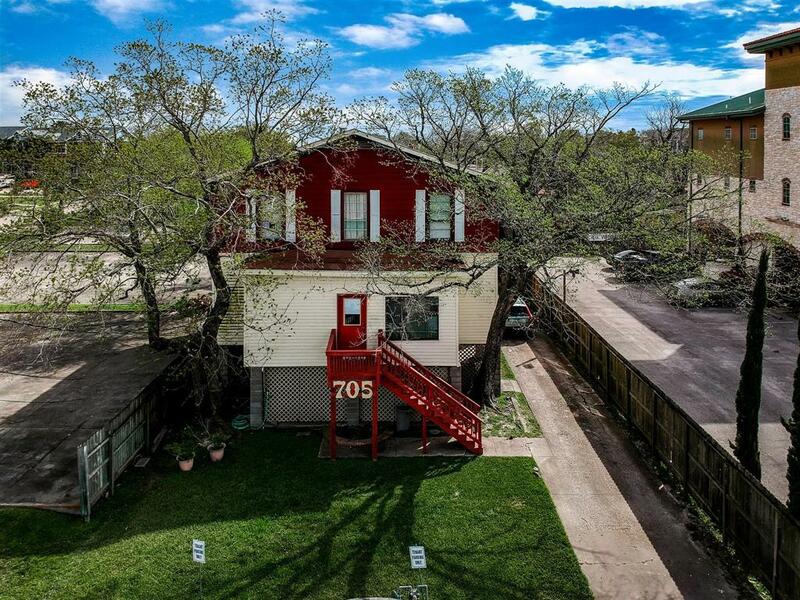 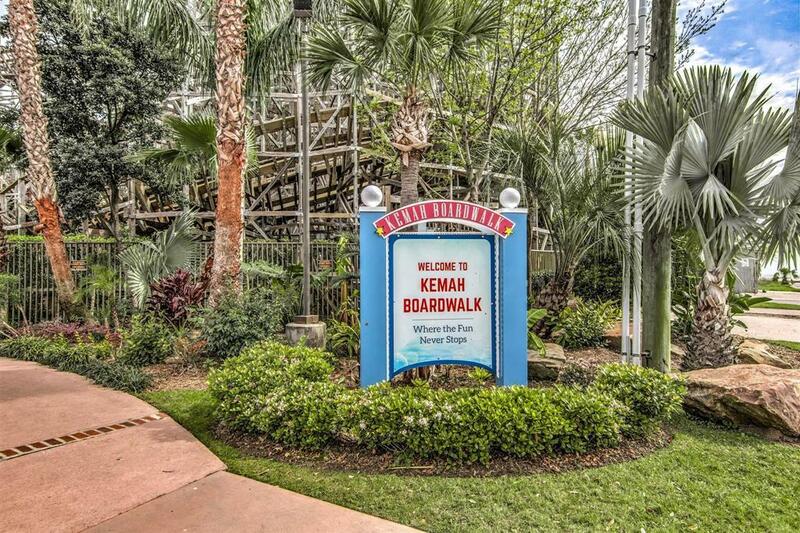 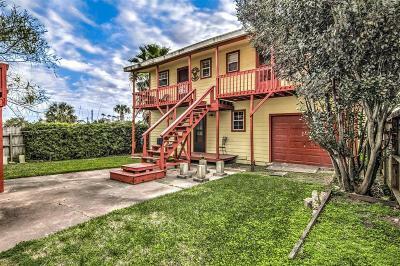 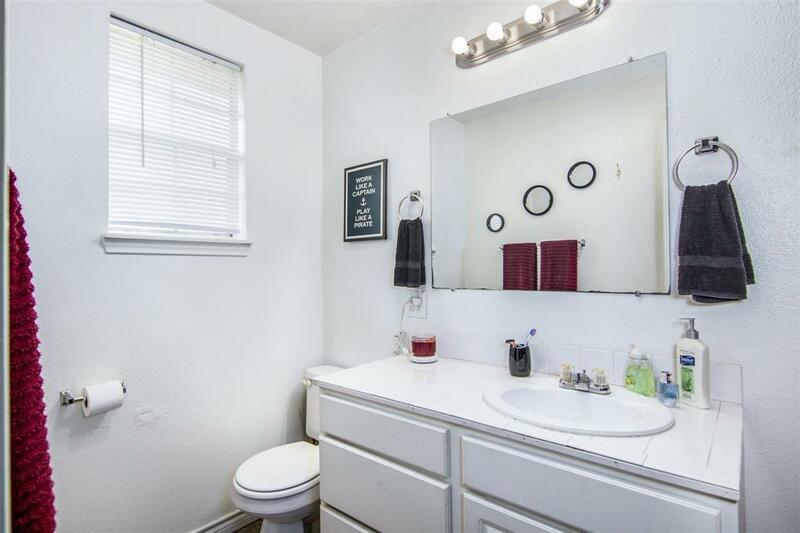 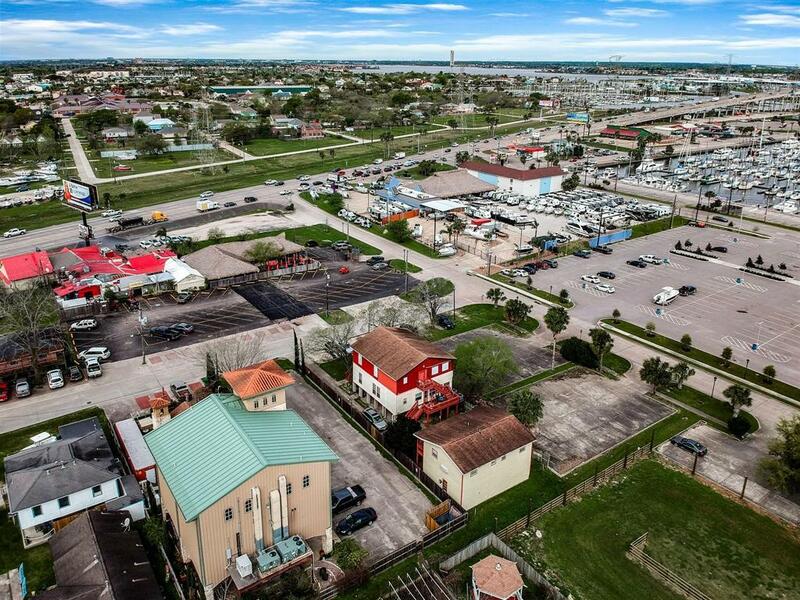 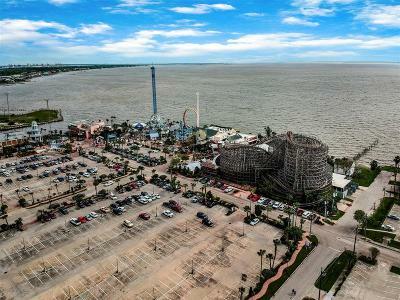 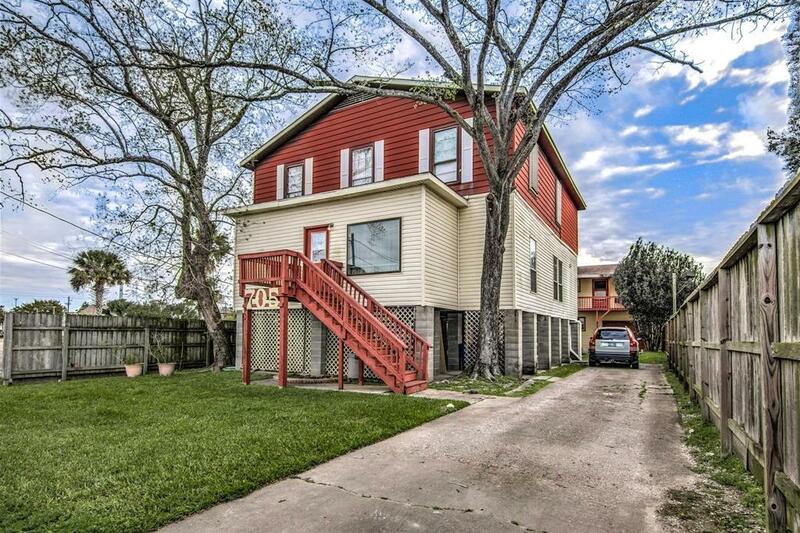 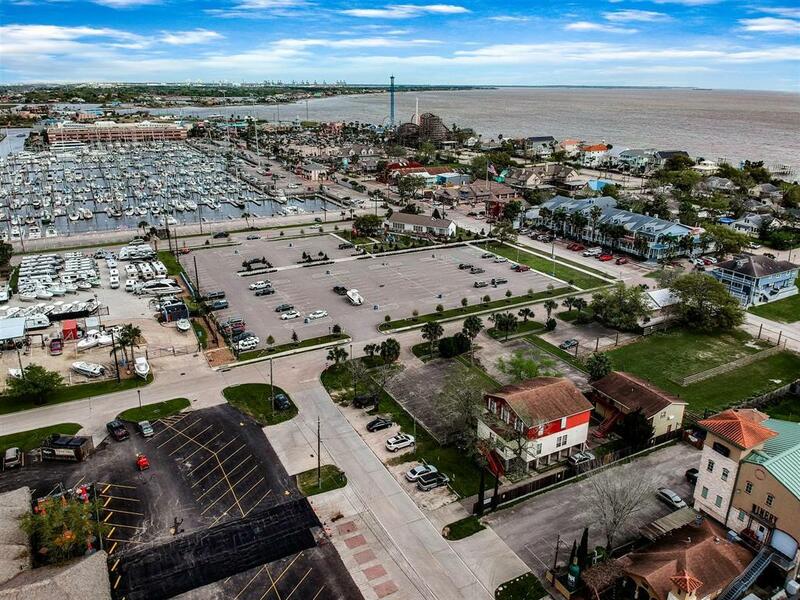 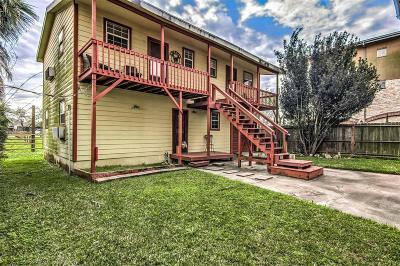 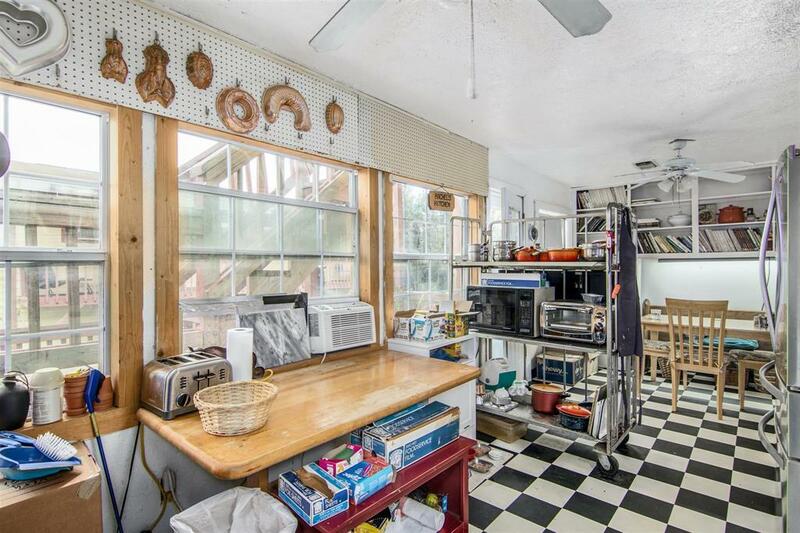 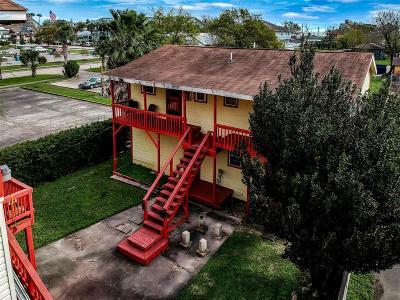 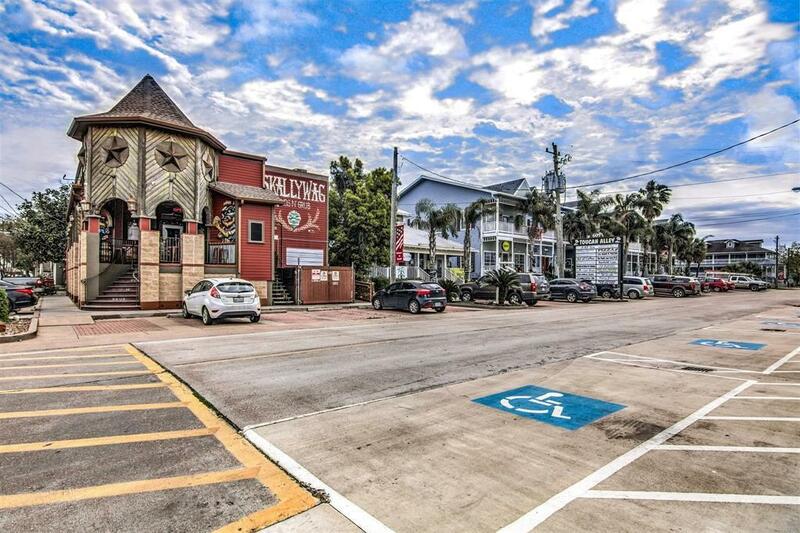 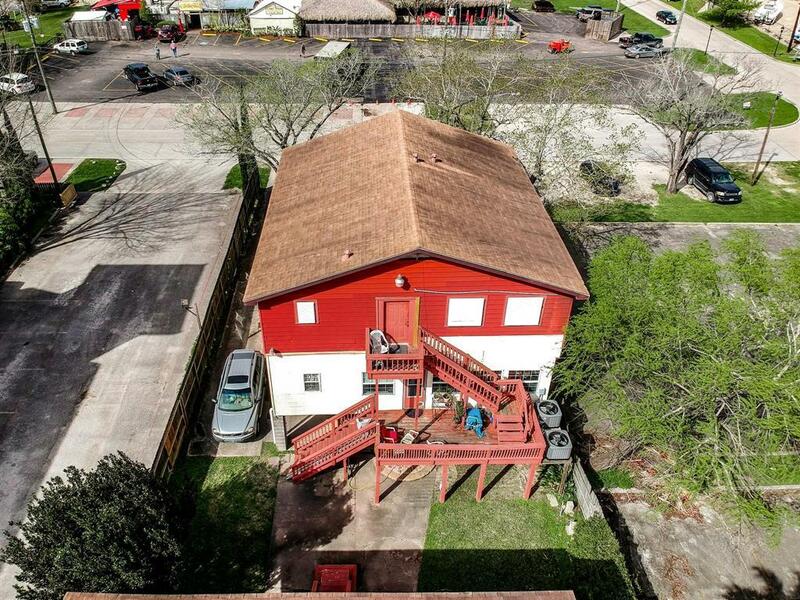 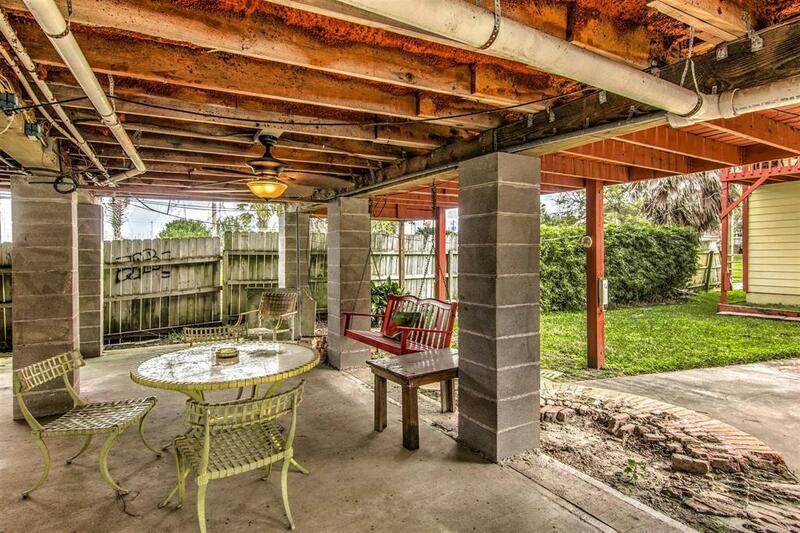 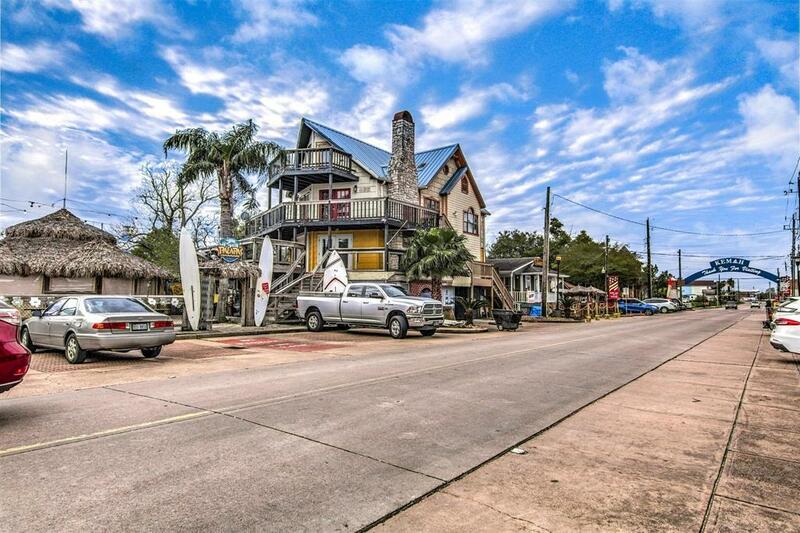 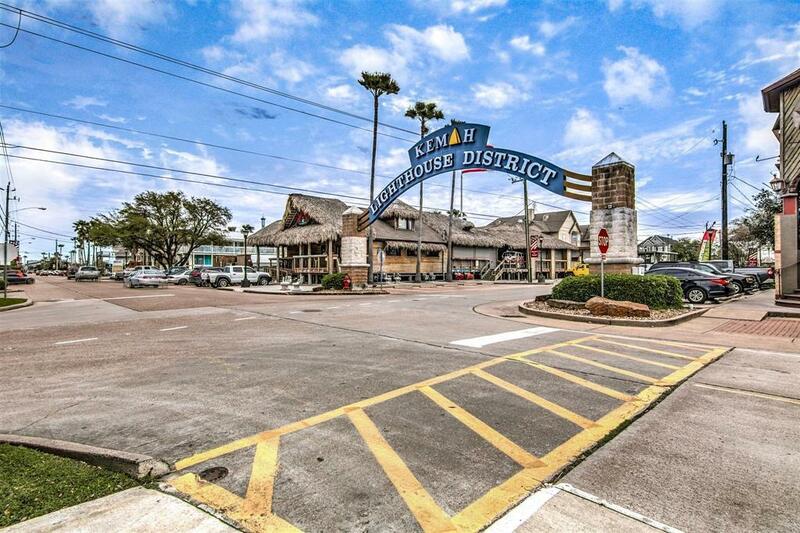 Multi Family investment property in the heart of the Kemah Boardwalk. Property is currently rented as 7 units with the owner occupying the first floor of the main house. 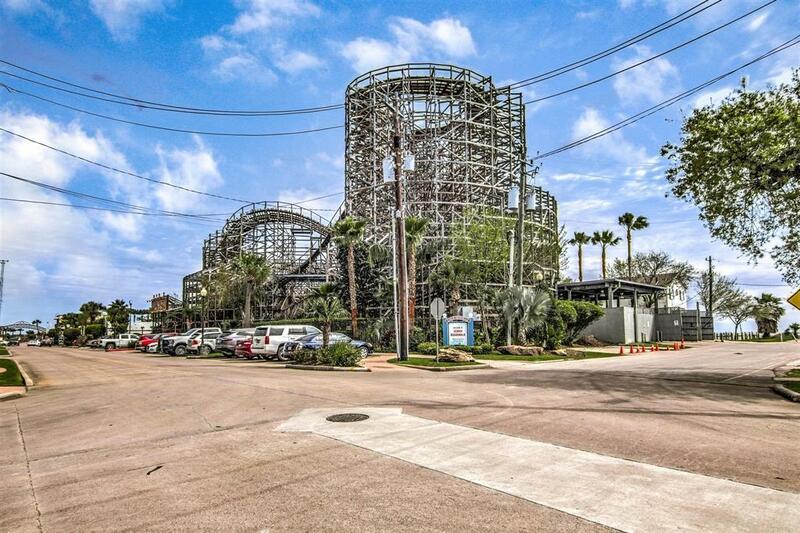 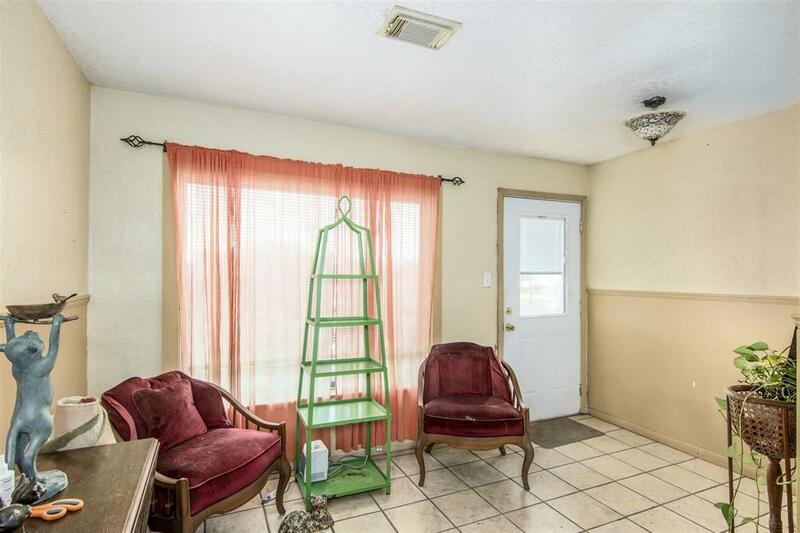 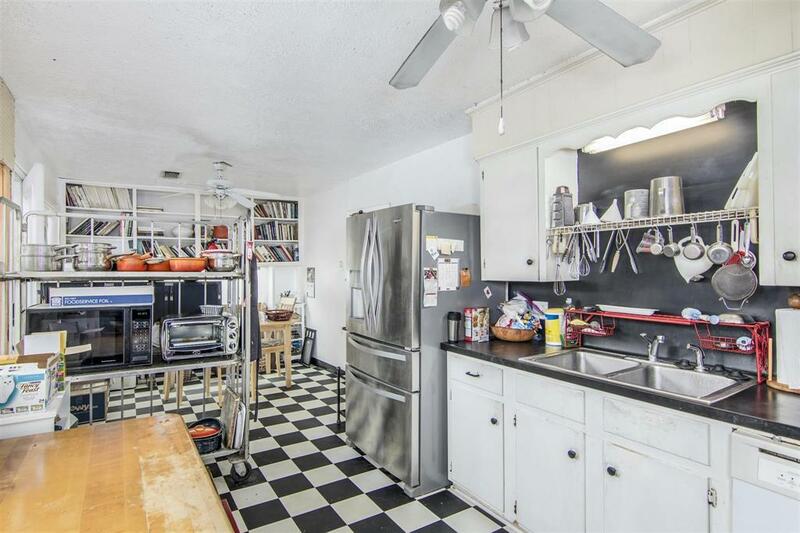 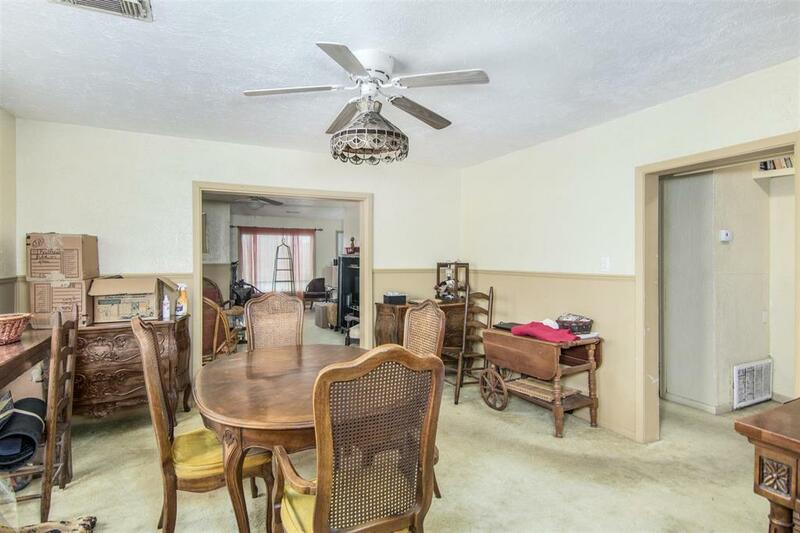 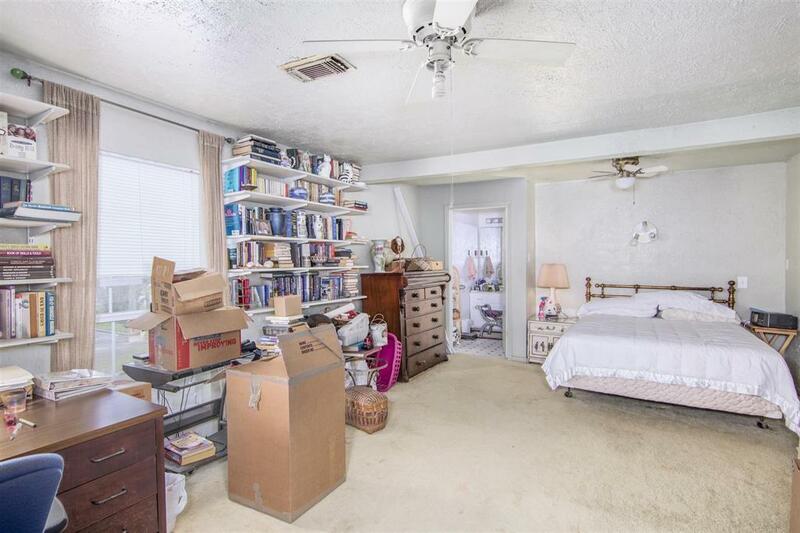 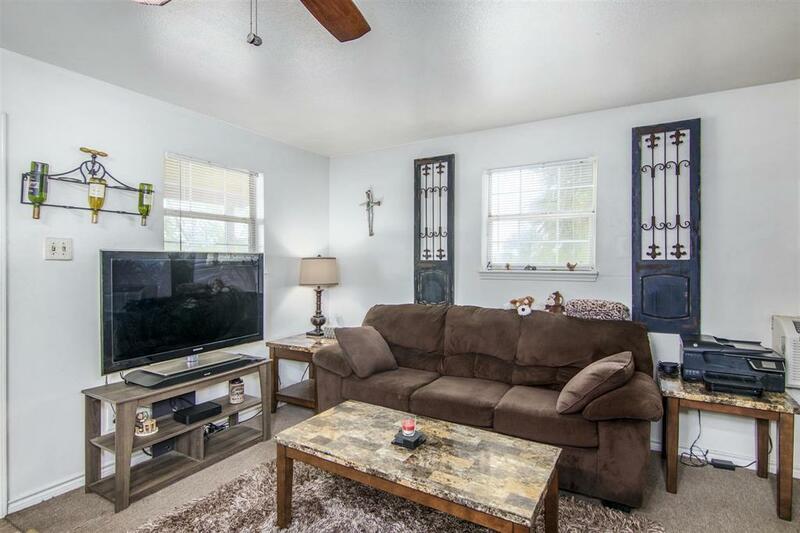 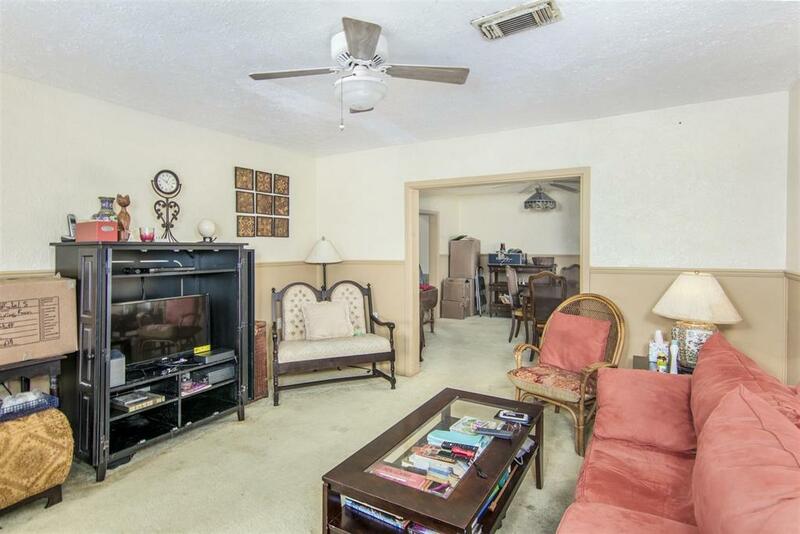 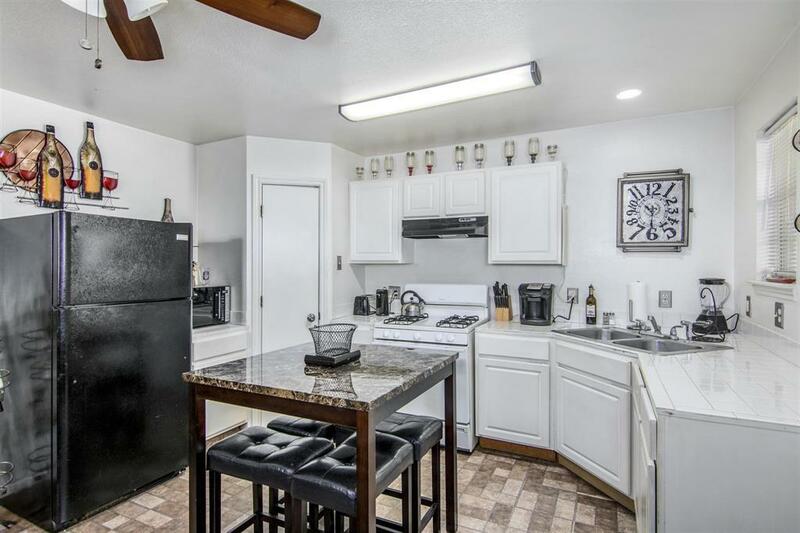 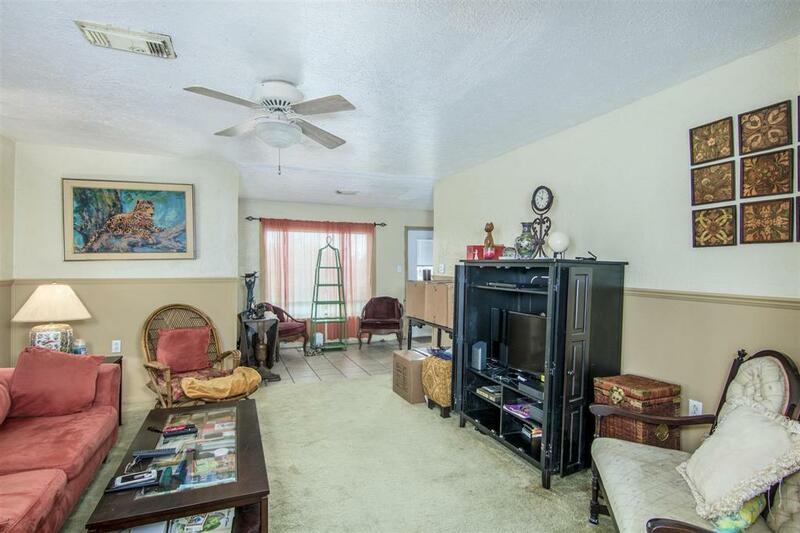 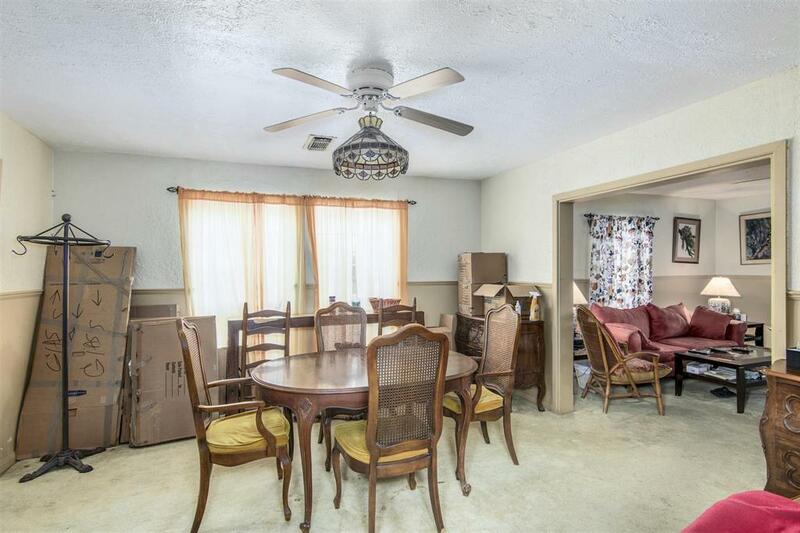 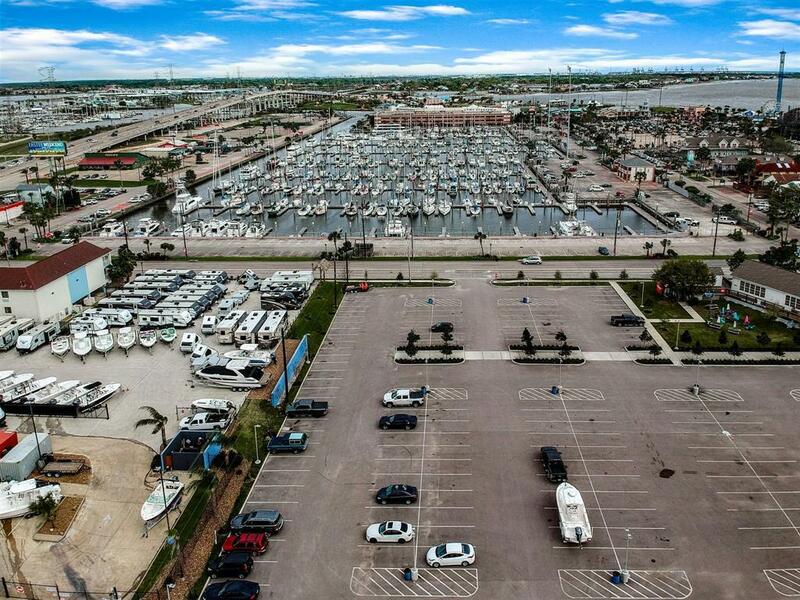 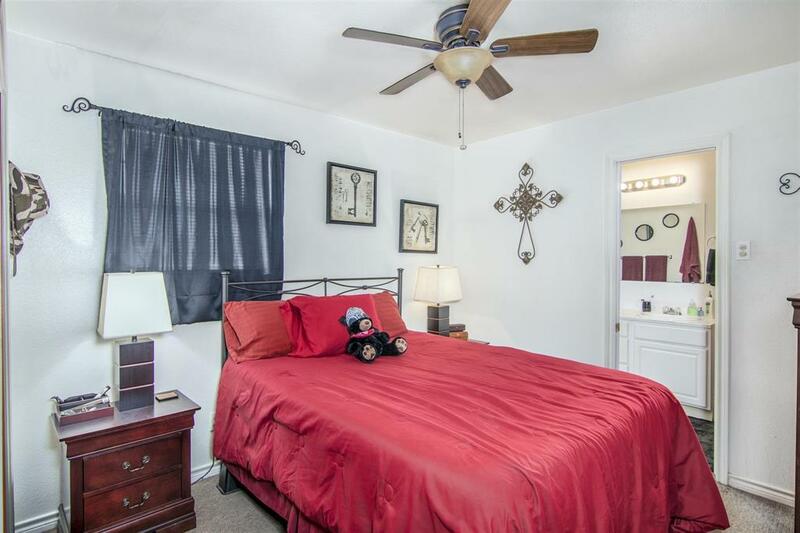 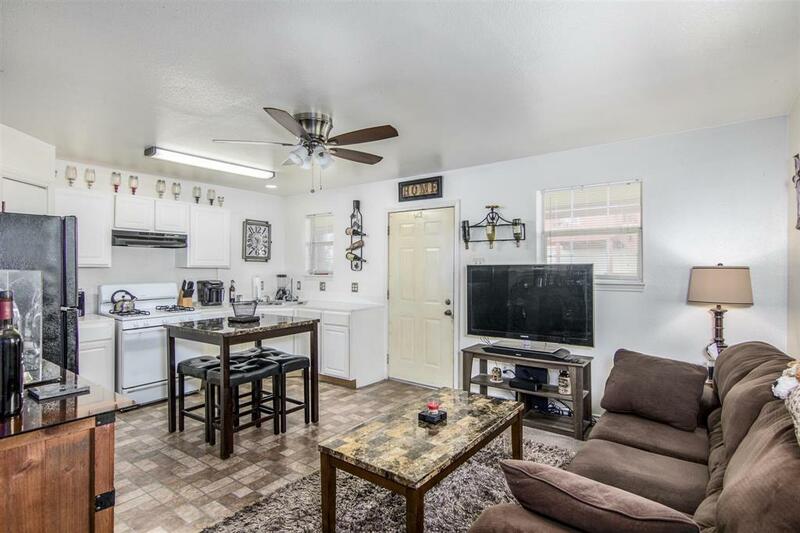 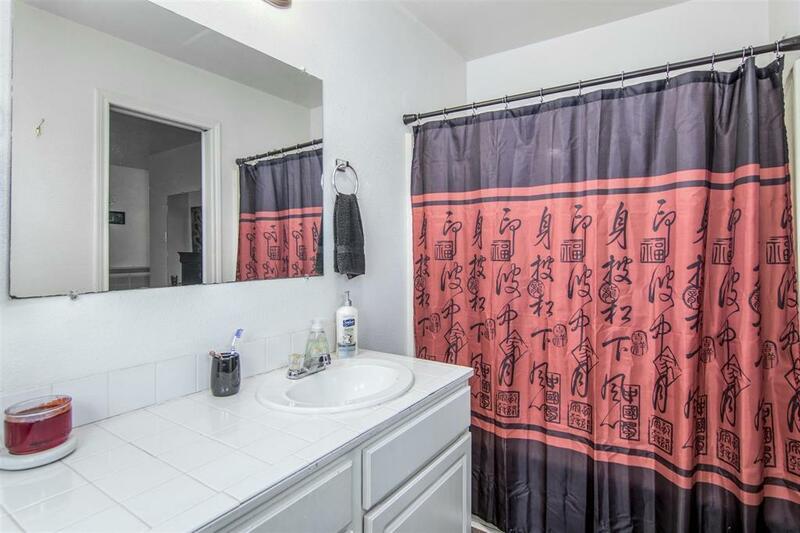 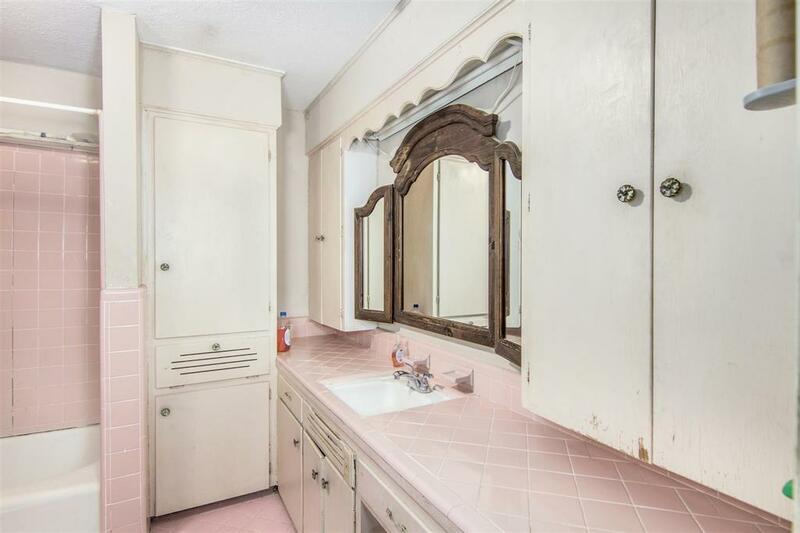 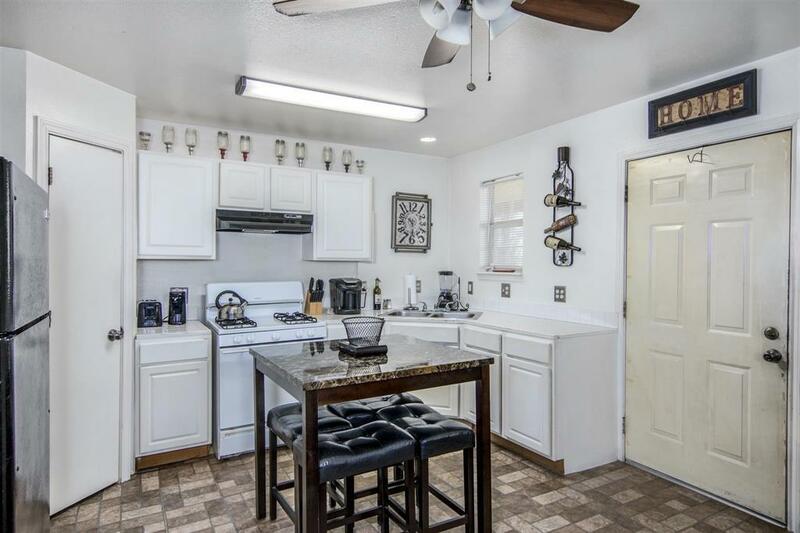 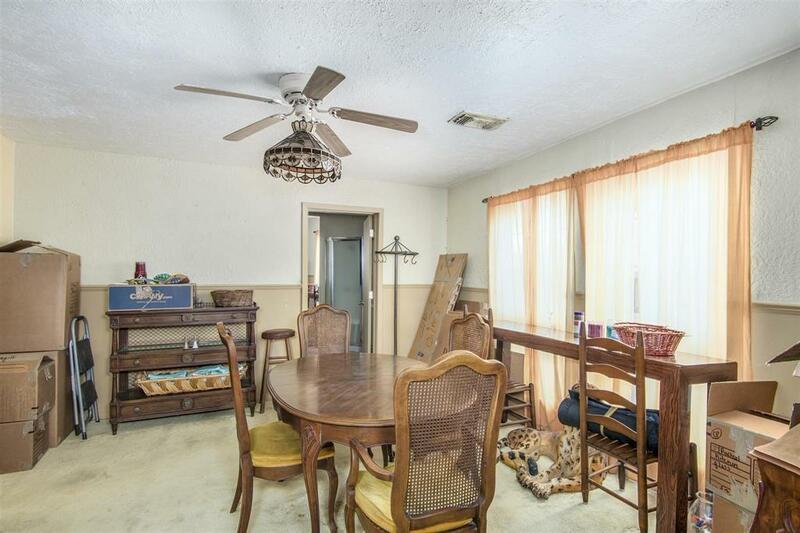 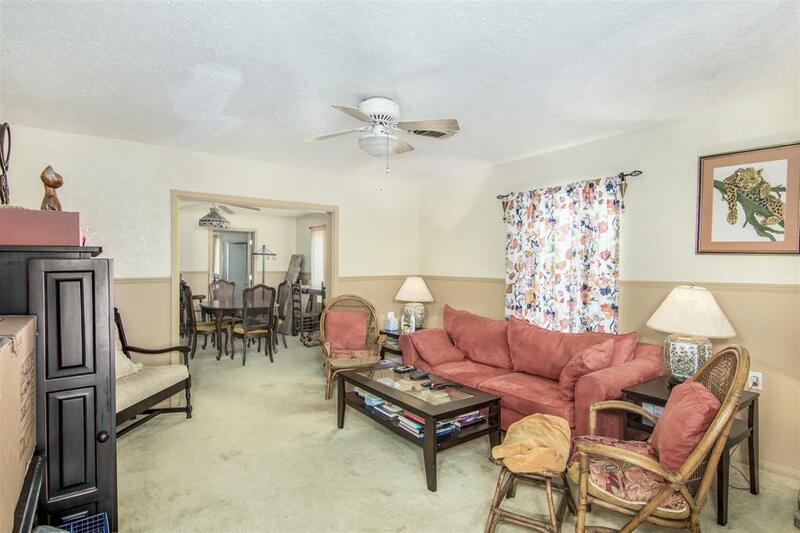 Property has easy access to all the amenities of Kemah and makes a great short term rental or vacation rental. 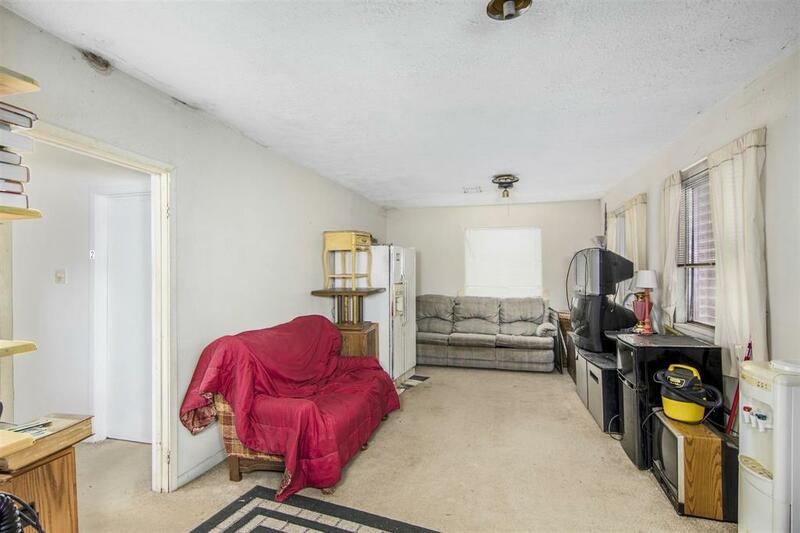 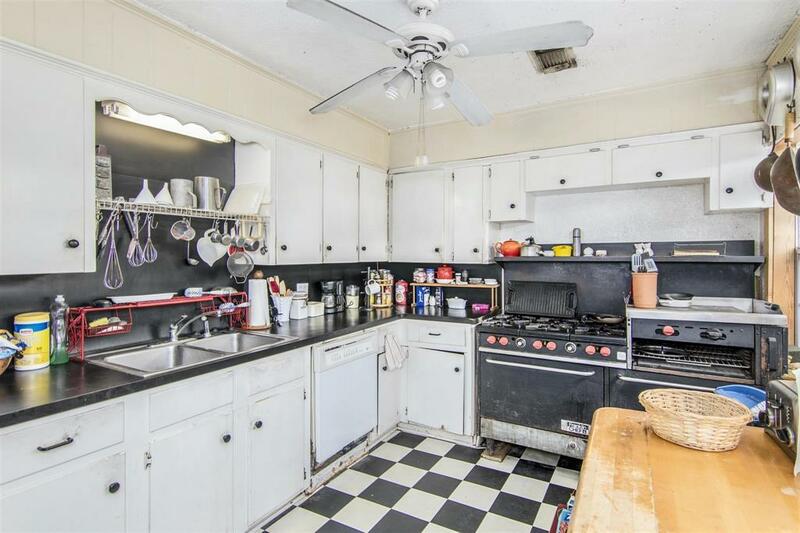 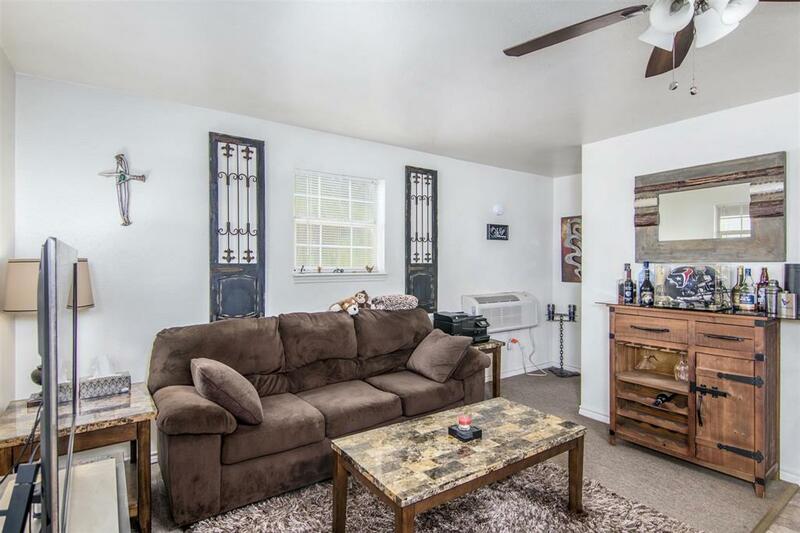 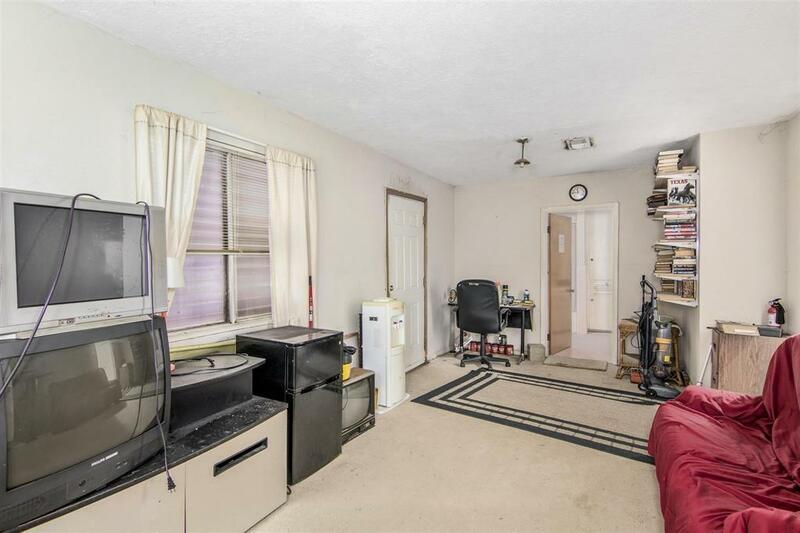 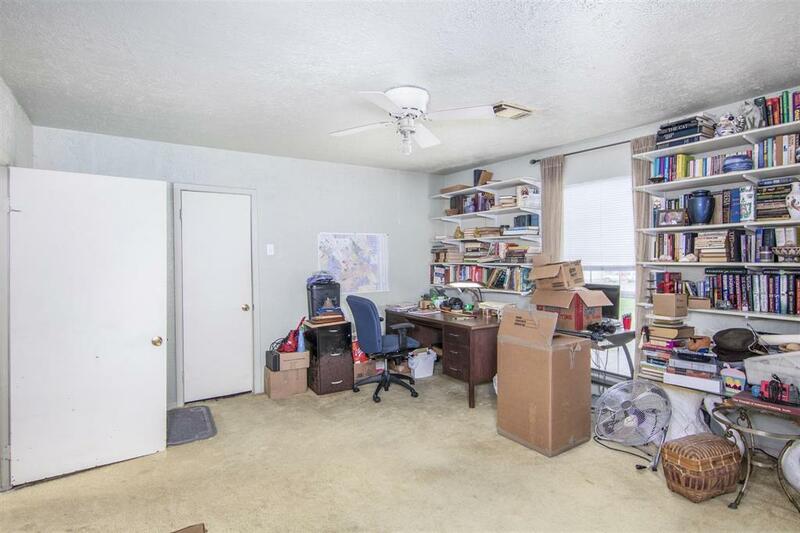 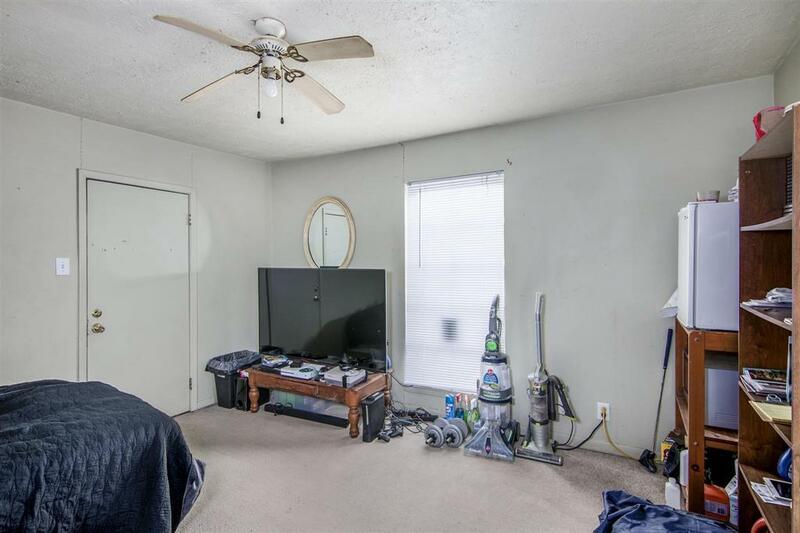 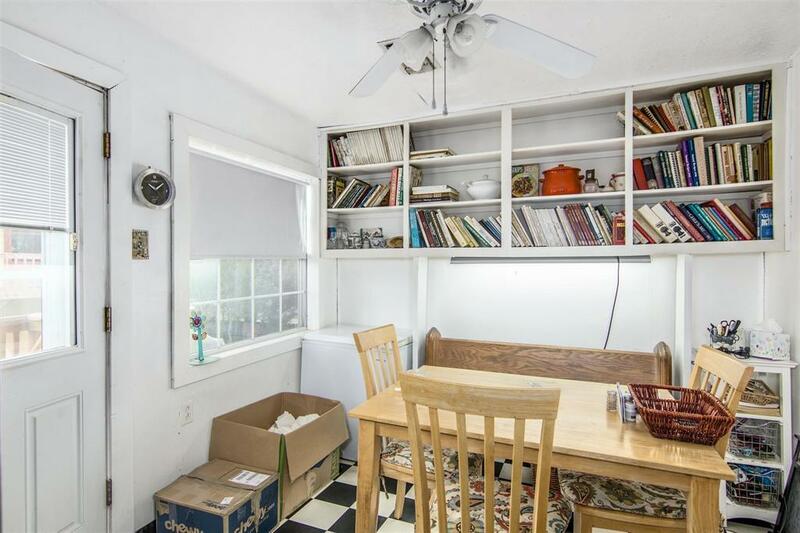 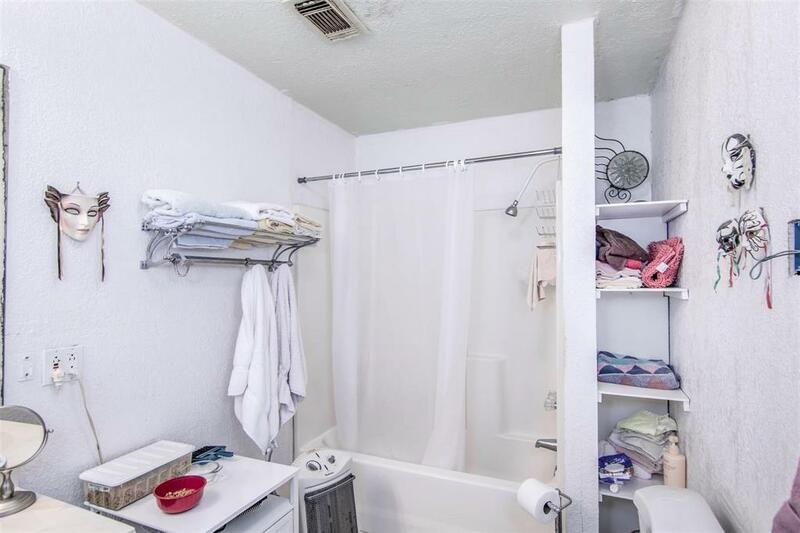 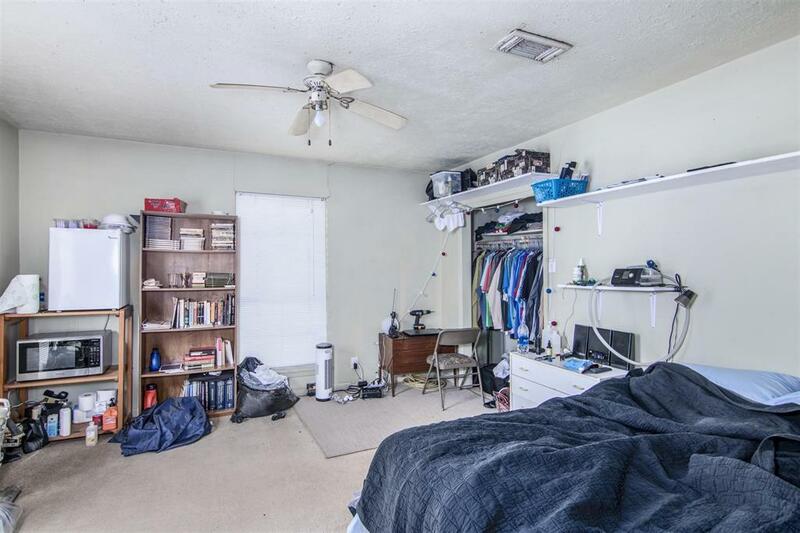 There are 3 X 1 bedroom efficiency apartments in the back and the main house has 4 X 1 room units on the second floor with a shared living space, and a 1 bedroom 2 bath apartment with Living, Dining, and Kitchen on the main floor. This would make a great investment opportunity, or you could live in the main house and rent the apartments to supplement your mortgage.